Availability: Please plan on 2-3 weeks for this order to be filled. 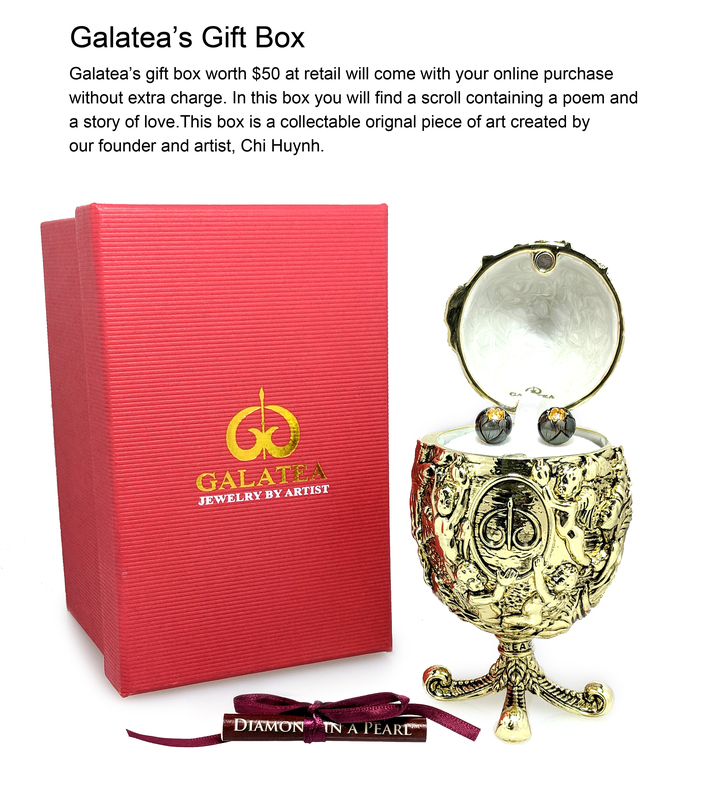 Chi Huynh, the creator of Galatea and the inventor of the DavinChi Collection, says that he was inspired by the notebooks of Leonardo da Vinci when he designed this incredible, patented colored gemstone jewelry. "I will always remember da Vinci said, 'Be a mirror, absorb everything around you and still remain the same.' This ideal was my inspiration for the DavinChi Cut. 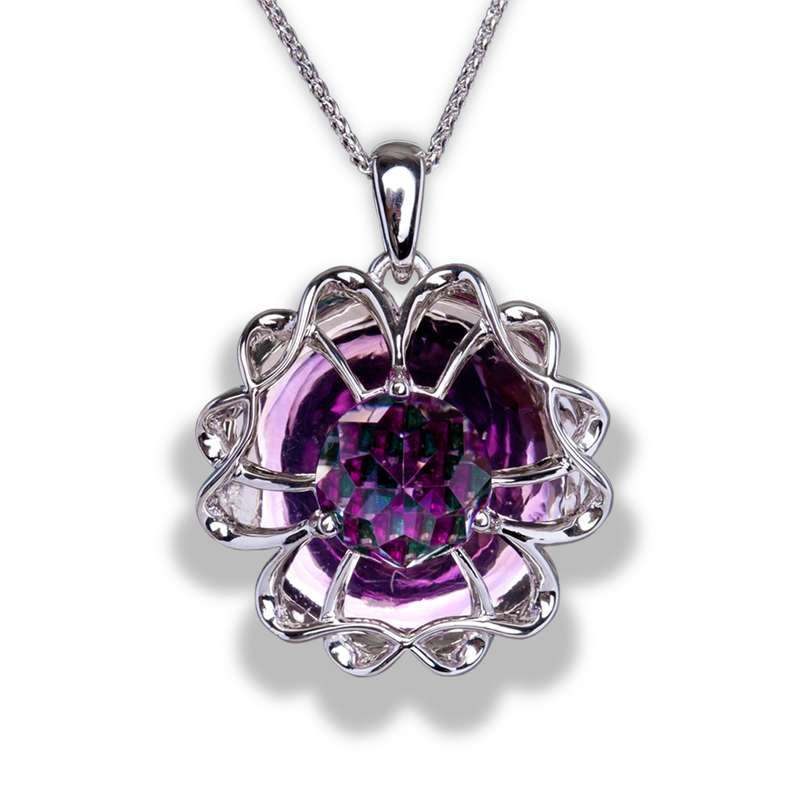 It is a new gemstone cut which has the ability to absorb colors, light or images into the gem from its surroundings. This magical illusion makes the gem change colors when viewed from different angles and different points of view. There is a wonderful depth of field within the gem, which has a sense of liveliness, with a constantly changing sense of color and texture."